Chipotle Mexican Grill has reportedly hired a renowned expert on meat safety to oversee food safety at the burrito chain’s nearly 2,000 stores. Citing people familiar with the matter, the Wall Street Journal reported Tuesday that Chipotle has tapped James Marsden, a Kansas State University meat-science professor. The move comes after the Denver-based Tex-Mex restaurant chain was hit with a string of foodborne-illness outbreaks in the past several months. A Chipotle spokesman did not return calls for confirmation. The company’s revenue has been pummeled since August, when a norovirus outbreak sickened 80 customers and 18 employees at a Simi Valley, California, location. A salmonella outbreak that sickened 64 customers in Minnesota last fall was traced to Chipotle’s tomatoes. Then, an E. coli outbreak struck 52 patrons of the chain in nine states. 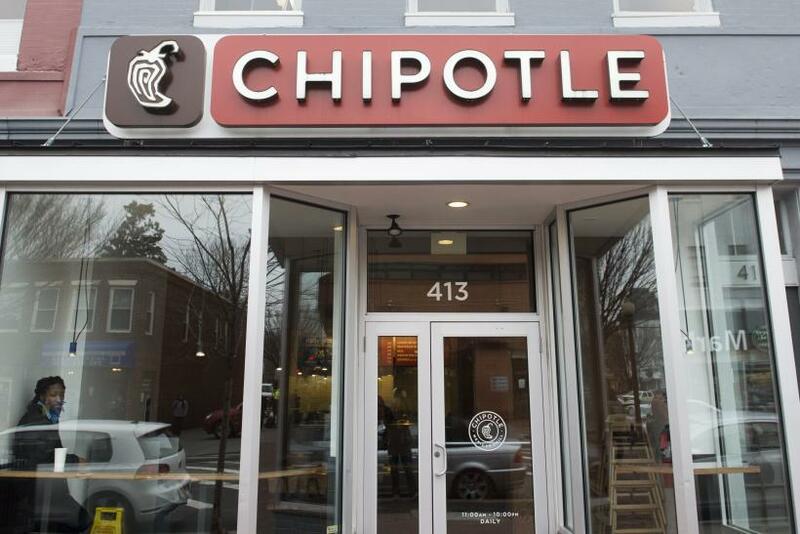 Chipotle has yet to name the source of contamination in the second case. Also Tuesday, Chipotle said sales at its established restaurants fell 26.1 percent in February, Reuters reported. Chipotle's share price sank 3 percent in after-hours trading after the company said it expects to report a loss of at least $1 per share in the first quarter. The sources of the recent Chipotle outbreaks haven’t been determined, and in February the U.S. Centers for Disease Control and Prevention declared an end to the E. coli outbreaks. The company says it has boosted food safety by centralizing some food preparation and by holding training sessions with employees. Marsden is known best for his research on meat-product safety and for bringing the dangerous E. coli O157 strain under control. The professor is the father of James Mardsen, the Oklahoma-born actor known for playing the fictional superhero Cyclops in Disney’s “X-Men” franchise.